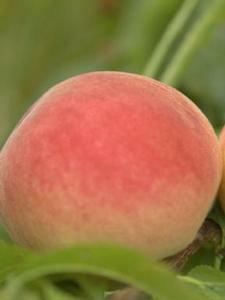 Large, round-oblate fruit with light pink colour skin and white flesh. Ripens 2 weeks after Scarlett O'Hara. HortResearch variety.